Making the transition from public school to homeschooling is difficult for the entire family. Parents struggle with the decision to accept the responsibility of homeschooling. This decision may have financial implications if one parent leaves a job or goes down to a part-time job. I always recommend the book Home Learning Year By Year for ALL homeschoolers. 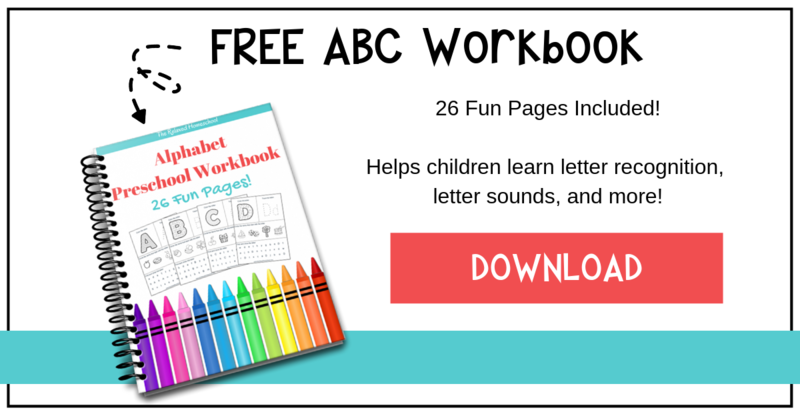 It’s a great way to figure out what you child should be learning by age/grade. I use it as a guideline to make sure I’m not creating any learning gaps. 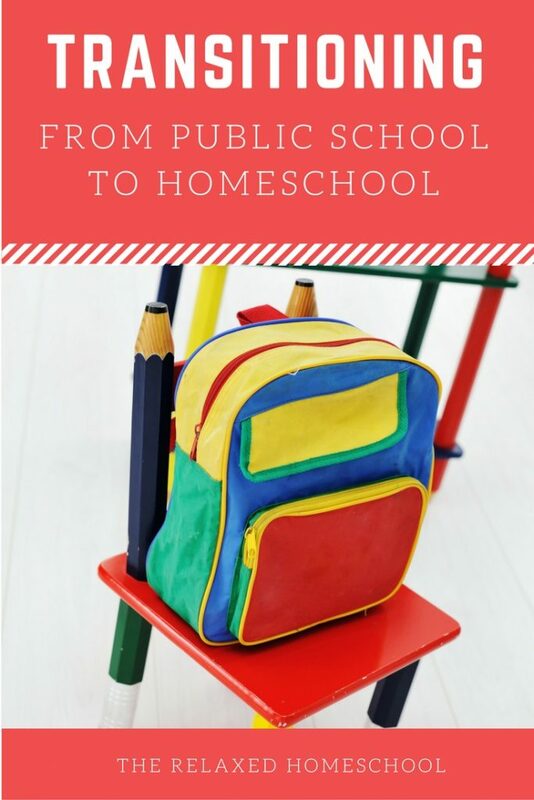 • It’s Not School-at-Home – If you attended public school and if that’s the only educational experience your child has had, homeschooling can feel weird. Wrapping your head around the fact that you do not have to sit at the kitchen table with your child for six or seven hours a day “doing school” can be difficult. Your child will have the same difficulties adjusting. He no longer has to line up to move from place-to-place. He does not have to raise his hand to ask a question. He can have a snack while he does his math work. He no longer has homework, he simply does his work during the day. These are big changes. Do not underestimate the time you will need to grow into them. Homeschooling your kids is such an exciting time for everyone in the family. These tips will help make things flow a little bit easier for you! 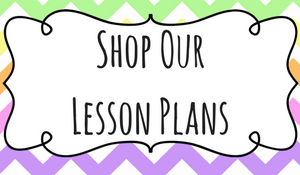 * FREE Printable homeschool planners to keep you organized and on task! * RELAX! It’s homeschool! Figure out ways that you can relax and enjoy homeschooling more! * Open letter to your loved ones on WHY you are homeschooling your kids. I homeschooled two children, now adults, all the way through. Now, I have two young children, both adopted, who I feel need homeschooling for various reasons. The oldest has Reactive Attachment Disorder and my second is ODD, but tested out to gifted and talented (we always said she was ‘scary smart!’). 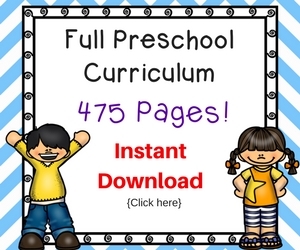 Are there resources specifically for homeschooling children with emotional needs? My eldest is also dyslexic. While I don’t see that as a problem, it does mean she is already “lost” in the public school system. Any suggestions you have would be greatly appreciated. Hi Margaret! 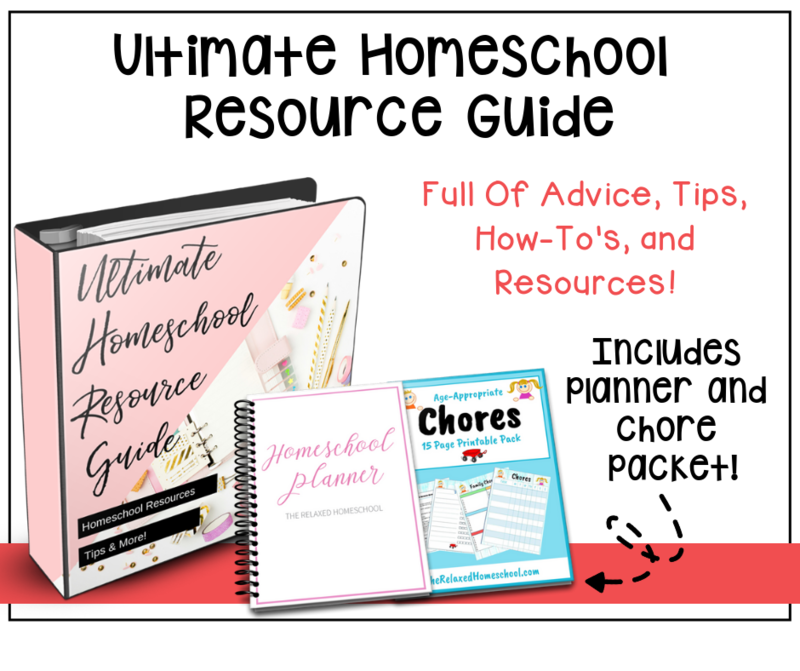 How great that you have a chance to homeschool two more – even with the challenges you’re facing. There are a couple of places I can think of that might be of help to you. I used to frequent the forums at The Well Trained Mind site. It’s super active and, for the most part, people there are helpful and great. It’s an old site with great archives as well. They have a special needs board that might help you. Here’s the link: http://forums.welltrainedmind.com/forum/6-the-learning-challenges-board/ I would encourage you to just jump in and get to know some of the group. Some other links that might be helpful are below. Each of the linked sites contains additional lists of resources. If I come across others, I’ll post them here.